Having lived in New York since 2005, John Carey has witnessed the tremendous change and growth of the city; that which has transformed it into one of the most sought after destinations in the USA. John has majored in telecommunications and film industry at the University of Alabama with a minor in theater. He also has worked in the field of hospitality for 14 years. Taking the knowledge and skill in the two fields, he is now building a career in real estate. 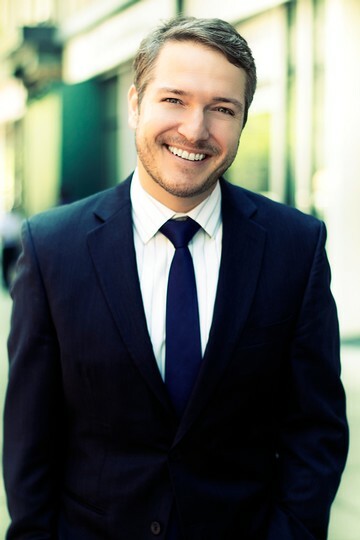 His exceptional knowledge in the New York market coupled with his experience in navigating the continuous changes in technology and communications makes him the go to resource for all your real estate needs.He will help you navigate through the city’s complex architecture to find your ideal space. He is your platform to find ideal clients to buy your house. 1 BR at E HOUSTON ST.
February 2019 by TJ M.
Working with John Carey was incredible. While most brokers constantly pressure you into a decision, often showing you 4/5 apartments with the goal of only showing you 1 that you might actually be interested in, John did none of that. He was extremely open to what I wanted, and showed me all over the city. He is extremely knowledgable and helped me really get my bearings on the city as a whole. When I finally found an apartment I loved, John was extremely helpful in securing it - working hard to make things happen. John is fantastic, and I would recommend him to anyone looking to move.